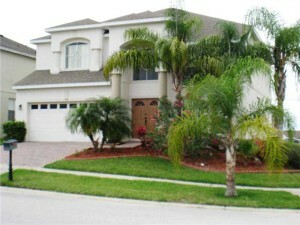 Florida Link Properties offers one of the largest varieties of holiday homes in the industry. Select a area community from the map or view communities by list. 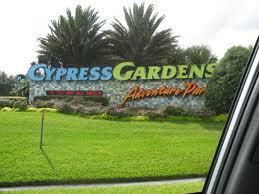 Orlando is the heart of Florida and home to the world’s most popular attractions. The area has seen an increase in new attractions, making it the perfect location in the Sunshine State for families to plan an Florida Holiday, Cypress Gardens has re-opened with many new attractions. Gatorland have also added a water attraction to its existing park. Walt Disney World has opened “Finding Nemo – The Musical” at Disney’s Animal Kingdom and “The Seas with Nemo & Friends” at Epcot, and “The Laugh Floor Comedy Club” at Disney’s Magic Kingdom. SeaWorld have added Acquatica, a superb water park for all ages, and more new Orlando attractions will almost certainly be announced in the coming years. 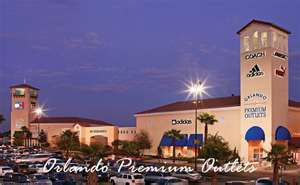 Orlando is constantly evolving to bring visitors a wide variety of activity options while spending time in the destination. New offerings in recent times included the Blue Man Group, which has taken up permanent residence at Universal Orlando Resort. 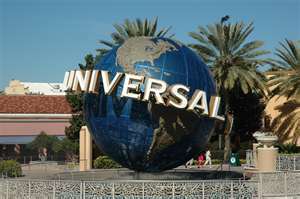 Universal Orlando and NBC have partnered to bring iVillage Live, a show broadcast daily on select NBC stations, Bravo and ivillage.com, to an audience comprised of theme park guests at Universal’s Islands of Adventure. Also, a permanent location for the second longest Off-Broadway show, Tony ‘n Tina’s Wedding and the famous Capone’s Dinner and Show both in Kissimmee. 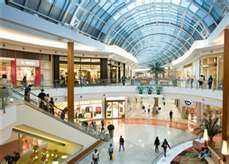 The shopping facilities in the area are extensive and offer some tremendous bargains at the Florida Mall, the Mall at Millenia, West Oaks Mall, Fashion Square Mall, and the Prime and Premium Outlets Malls. 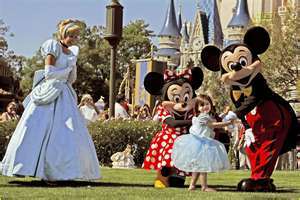 A large selection Florida villas can be booked through us we can also provide flights, Car Hire and attraction tickets, Florida Link Properties is part of the Northern Holidays group with more than 25 year experiences in Travel. Where rental rates have been quoted in USD , it should be noted that these can be subject to fluctuations in currency rates, and accordingly may be subject to change. Click here to go back to Home Page! !